Private cloud Computing technology gives the full control and high scalability in a private, dedicated environment mainly as an Enterprise solution. Previously we went though the main points of Private Cloud Computing solutions, in this article, we will go deeper on the topic. Quite obviously, if you have just a blog, how famous it is does not matter – Private Cloud Computing solution is not for you. 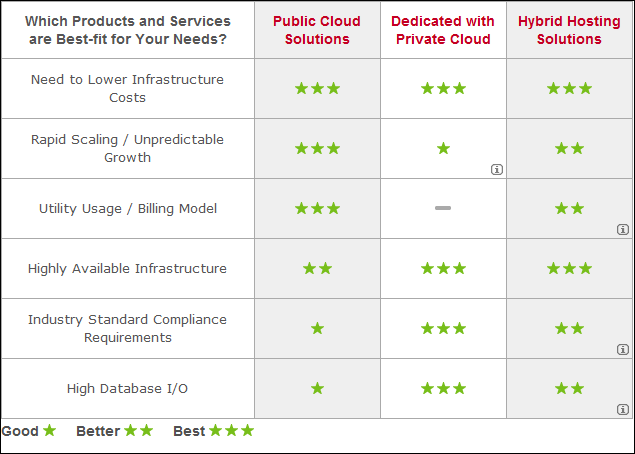 Private Cloud Computing solution is mainly for the Enterprise, most of whom have already existing own data center (DC). Now, if you own such brand, for example a online Forex Trading company with 20+ employees and you are in need of more Hardware and software. In this case, Private Cloud Computing Solutions can nicely get integrated with your existing data center. Most Private Cloud Computing Service providers arranges for proper training, but honestly if you do not have any idea about Cloud Computing, it is a very starting. Think why you are thinking for Private Cloud Computing solution : Make sure that your requirement fits with what any Private Cloud Computing solution can provide. Hybrid can be a good solution for your business. Compare which is comparable? : ?You can not compare a Server Colocation with Private Cloud Computing, for example. Understand the offerings from the particular Private Cloud Computing provider : ?Are they saying about the hardware offerings ? Have they mentioned about the Software they will provide ? If you still have some questions on Private Cloud Computing, do not hesitate to shoot an e-mail through the Contact us form. We will be glad to help you. This Article Has Been Shared 1898 Times! Cite this article as: Abhishek Ghosh, "Private Cloud Computing : How Private Cloud Works," in The Customize Windows, January 5, 2012, April 26, 2019, https://thecustomizewindows.com/2012/01/private-cloud-computing-how-private-cloud-works/.